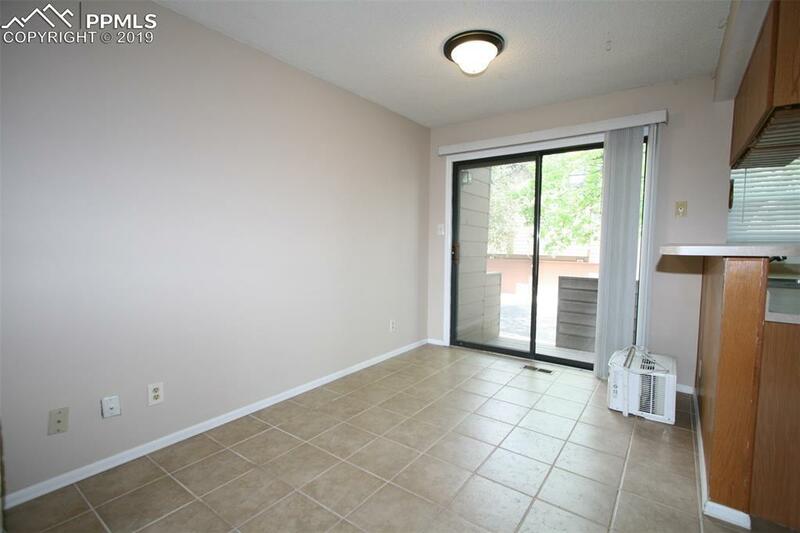 Low-maintenance condo near the Broadmoor! 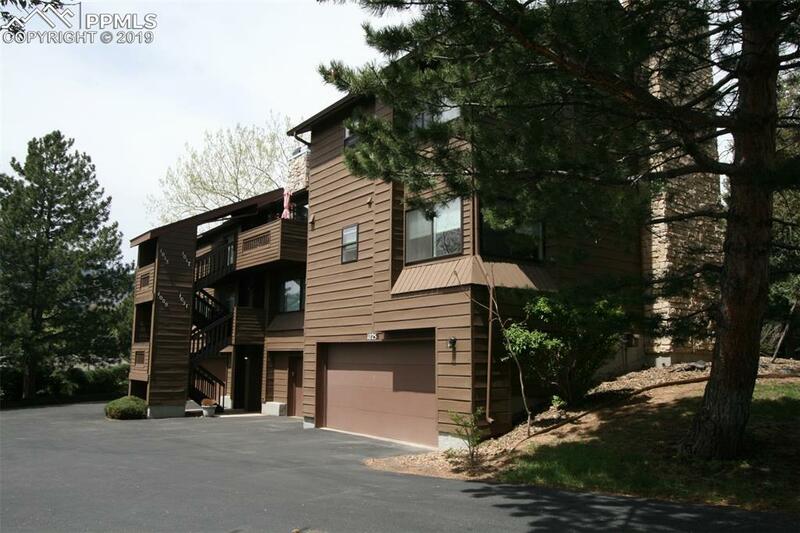 This wonderful unit sits in a quiet, treed community directly across from Quail Lake and walking trails. 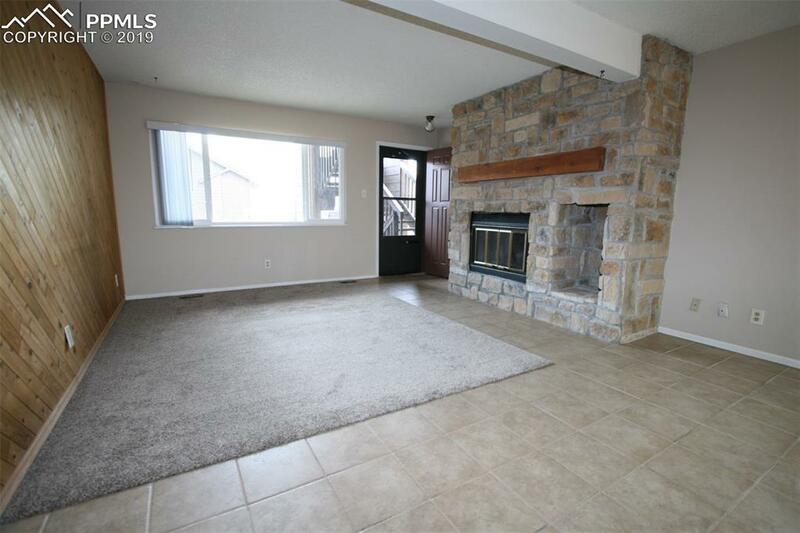 Large living room with charming stone fireplace. Tiled kitchen and dining area (with walk-out to private rear deck). 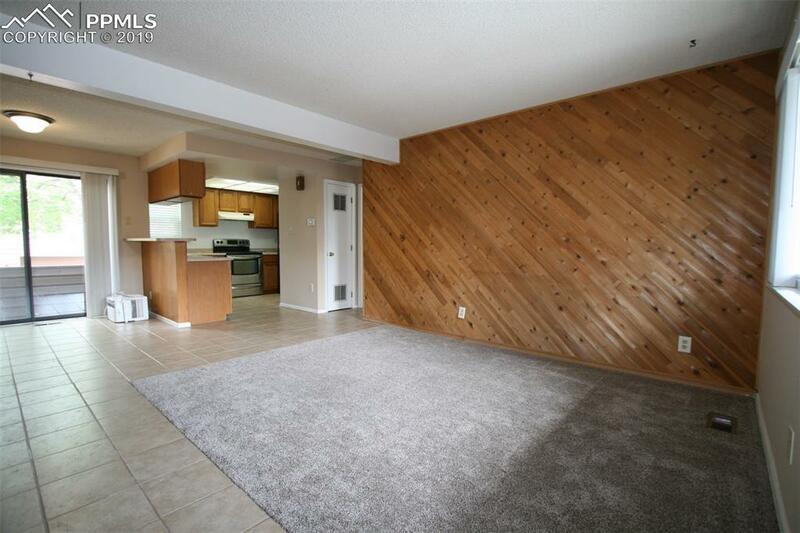 Spacious bedroom has built-in shelves, full bath and easy access to stackable washer/dryer. Rare 1BR unit with enclosed garage space and storage area. HOA covers basic cable, water, trash, clubhouse and pool! Guest parking directly across for added convenience.